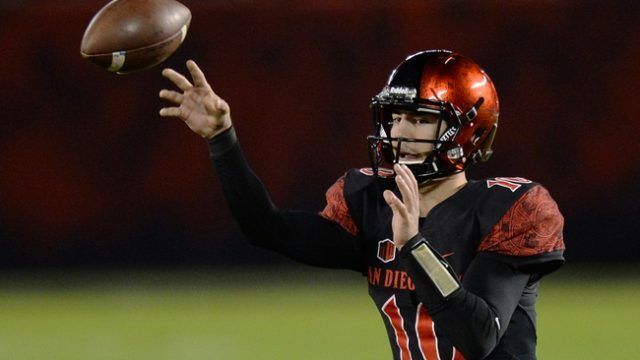 San Diego State football couldn’t finish an end of game 99-yard drive, falling to Wyoming 34-33 after failing a two-point conversion attempt. Quarterback Christian Chapman led the final push, throwing a 23-yard pass into the end zone that Quest Truxton caught after a deflection. Overall, he threw for 211 yards with two TD’s. The matchup was the opposite of what’s usually seen from the Aztecs; not a lot of defense and Donnel Pumphrey not running away with the game. He ran for just 76 yards. SDSU’s other two running backs, Rashad Penny and Juwan Washington, returned a kickoff each for a touchdown. 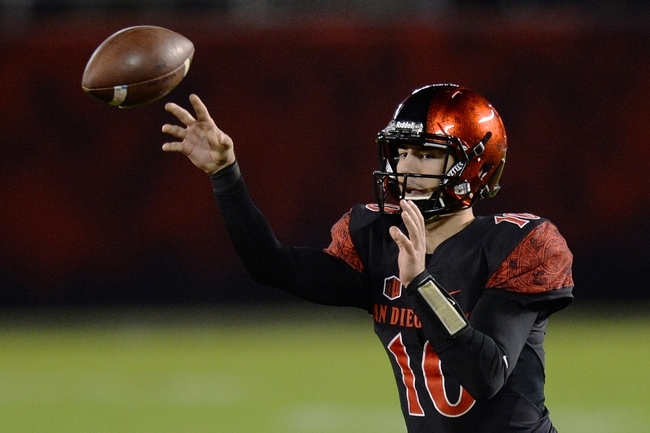 The Aztecs conclude the regular season next Saturday against Colorado State.